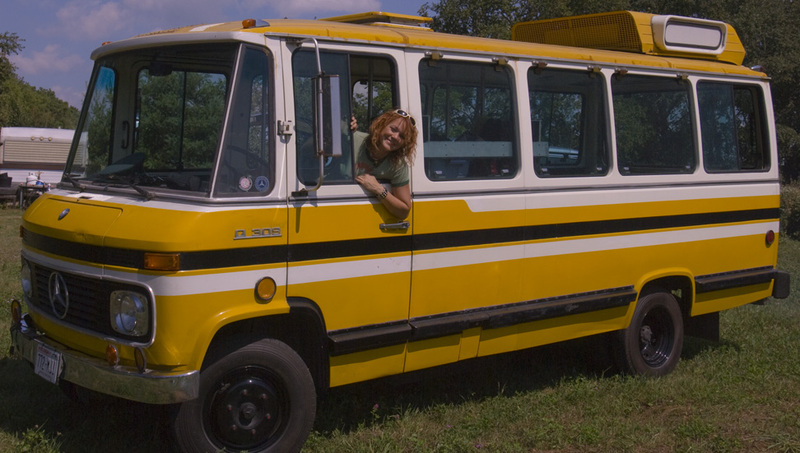 In Wisconsin with my old bus, Heinrich. I'm an author / illustrator and fine artist, currently living in the Appalachian Mountains of the United States. I've been many things in past lives-- have fun browsing around to see where my creative life has led me! Feel free to drop me a line! I'm currently open for commissions. Cheers to you, and I wish you many wonderful adventures. Web design and artwork by Cat Hainfeld. All content © 1998-2018 Cat Hainfeld, all rights reserved.